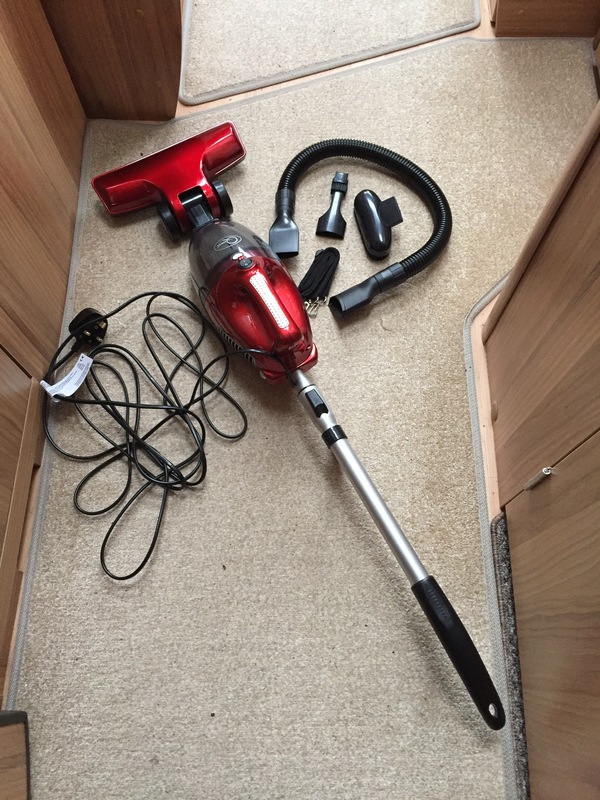 After having a couple of years in the caravan without a vacuum cleaner I decided I needed one. I was fed up of sweeping the floors and taking the carpet home to clean. The Quest 2 in 1 Upright & Handheld Vacuum Cleaner was ordered. It’s lightweight and compact, perfect for storing in the caravan. 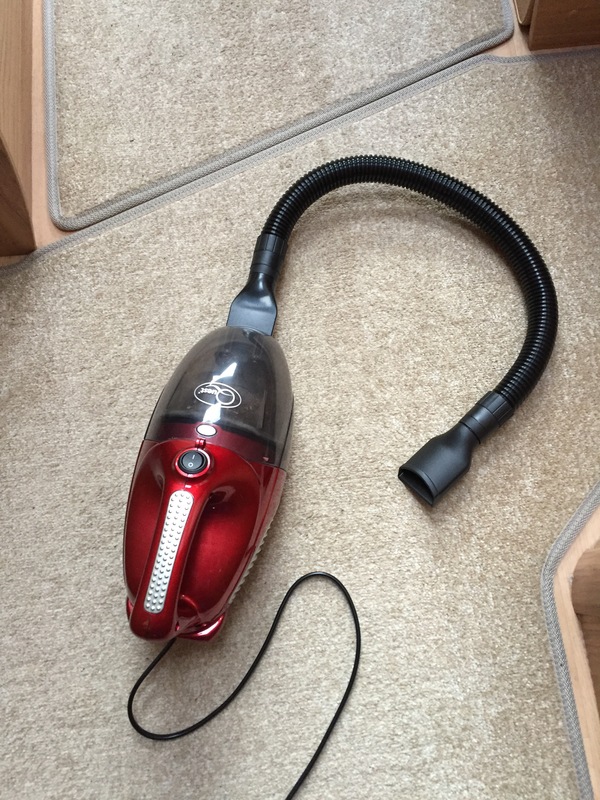 Whilst very reasonably priced this is not designed to replace your Dyson at home. It is easily assembled and put to the test. With a 5m power cord this is more than adequate in the caravan. It is very noisy but picked up quite well. The handle is extendable and removable making it easy to get into those hard to reach places. 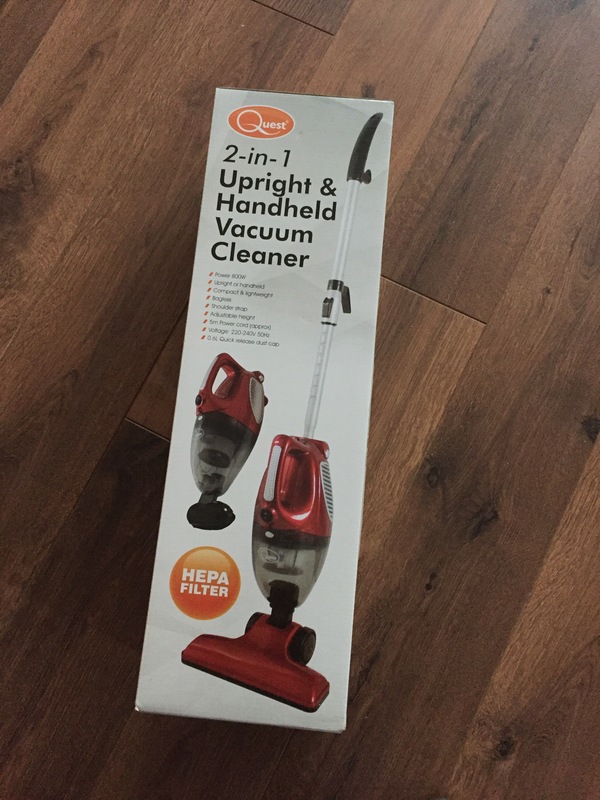 The Vacuum is bagless and comes with a hepa filter. 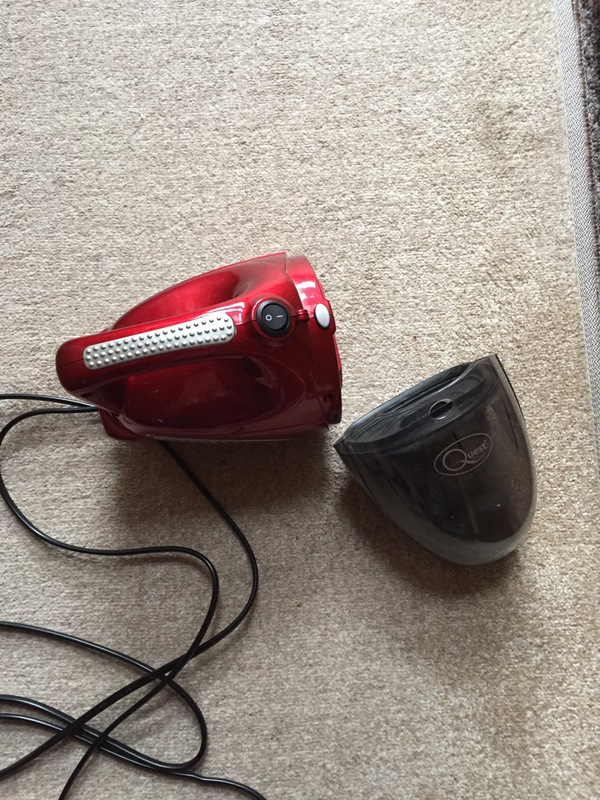 The dust catcher is quite small and needs emptying regularly, in the caravan this isn’t a problem although I think it would annoy me at home. Would I recommend it? Yes, but only for small areas. I wouldn’t want it to be my only Vacuum Cleaner at home. Negatives, very noisy when in use. The accessories are in strong moulded plastic making the hose quite hard to manipulate when in use.